Espionage, or spying, is when one secretly gathers information about a foreign government or a competing business, with the purpose of placing one's own government or business at some military or financial advantage. Espionage usually involves a government or person getting access to information that is considered secret or confidential. The secret information is taken by the spy without the permission of the holder of the information. Espionage is illegal and against the law. Espionage was common during the Cold War and led to other Cold War event such as: McCarthyism. WHY DO COUNTRIES CONDUCT ESPIONAGE CAMPAIGNS? Espionage was a key tool of the Cold War and helped both superpowers (the United States and the Soviet Union) in their policies to expand their influence. These countries conducted espionage against each other and other countries to get information on subjects such as military secrets, government secrets; or economic secrets. Military Secrets – One country’s military secrets may be of interest to another, especially if the two countries have a history of conflict, (not being at peace and they may share a border). The military information may involve secret defense planning by a country’s military, its methods of operations, its personnel, its secret specialized equipment or weapons in use by that military, or the military’s capabilities in any location of the world. Government Secrets – This may involve information about a government’s secret approach to another country or to specific issues like the environment or foreign spending. This may also involve the spy attempting to learn information about the country’s own intelligence service, its operations and personnel within that intelligence service, an example being the Russian Intelligence Service (SVR) may be interested in the people who are employed in the United States Central Intelligence Agency (CIA). Economic Secrets – This may involve information within a company that is one of a kind or unique to the world. If that information is obtained by the spying country then the employment jobs and work generated from that information may go to another country. Countries spy on other countries (and the companies in that country) to get an economic advantage. Secondly, the company’s information may be used by the military and is secret due to its final use in the military. An example of this is the companies who produce the material used by the United States Air Force to make certain aircraft “stealth”. (This is a secret process used to make United States military aircraft invisible to radar). Companies in the United States may be providing the United States military with some of the elements that go into making an airplane invisible to radar. HOW DO COUNTRIES CONDUCT ESPIONAGE ACTIVITIES? During the Cold War both superpowers (and many other major nations) maintained government agencies related to espionage (spying) and intelligence gathering. For example, in the United States these functions were carried out by the Central Intelligence Agency (CIA). 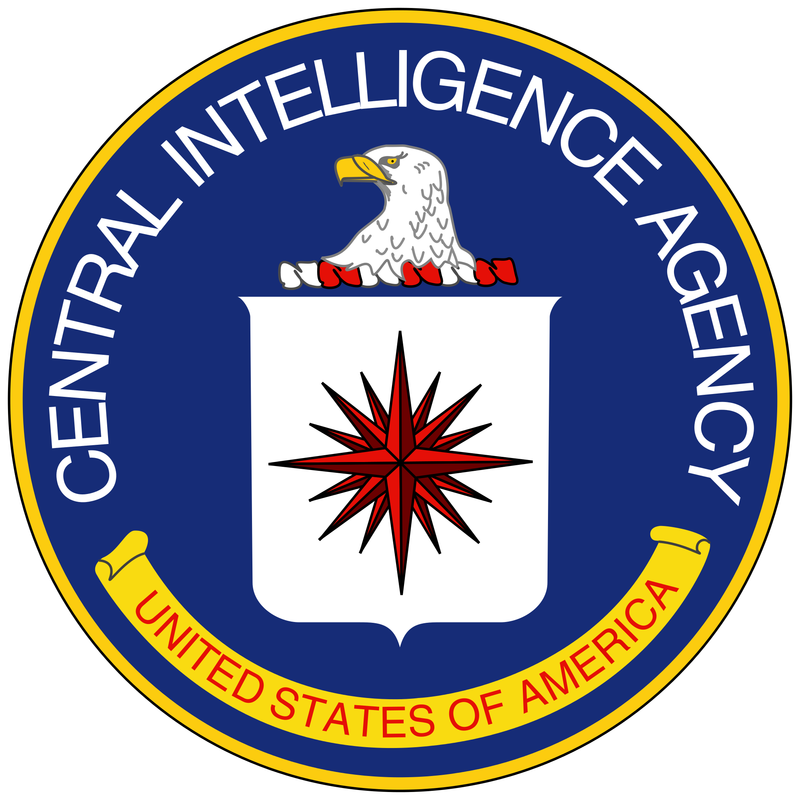 The CIA’s Cold War activities ranged from general surveillance of suspected foreign agents, to the deployment of agents abroad, to illicit operations like assassinations and human experimentation. The CIA also supported US foreign policy by providing support, funding and equipment to anti-communist leaders and groups abroad. 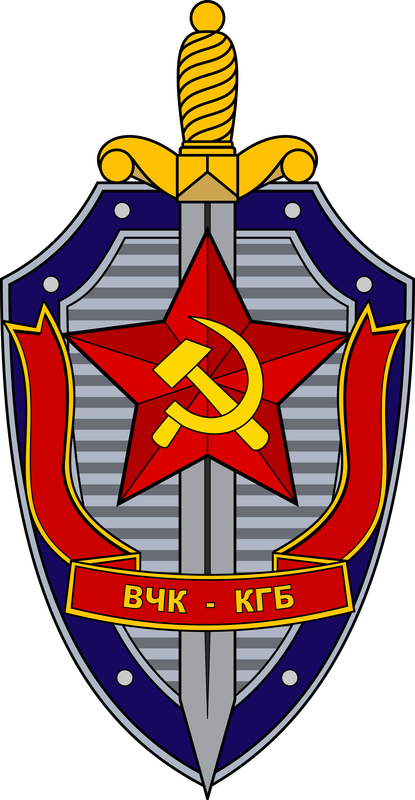 The Soviet Union maintained its own agencies, most notably the KGB (Komitet Gosudarstvennoy Bezopasnosti, or ‘Committee for National Security’). The KGB assumed responsibility for both domestic security and foreign intelligence. Decades of experience, along with a greater preparedness to employ devious tactics, gave the Soviet Union a distinct ‘head start’ when it came to espionage. During World War II, Moscow prioritized the infiltration of the Manhattan Project, America’s nuclear weapons research program. Soviet agents were able to obtain and pass on technical information about this program, including blueprints, with remarkable ease. ​The most effective way to gather and information and intelligence about the enemy, (or potential enemy), is by infiltrating the enemy's (or other country’s) government. This is the job of the spy, (or an espionage agent). Spies can bring back all sorts of information concerning the size and strength of the other country’s military and its capabilities. A country will attempt to recruit an ‘agent’ or person from another country. This recruited agent is called a ‘human source’. A good human source is of great value to a country as he or she may be deeply involved in the other country’s intelligence service, military or access to secret information of an economic advantage. Spying is also conducted by the interception of communications. Examples are telephone calls, e-mails, or text messages. Today, some countries now have the ability to conduct cyber espionage against another country. This is when access to restricted or secret computer data banks is illegally made. That information is then illegally transferred to the attacking country. This type of interception may be of a more general nature targeting another country’s specific government department or it may be targeted to a specific person. Espionage has been going on for a number of years. In the 1960’s the intense espionage activity between the United States and the Soviet Union and China involved nuclear weapons secrets. More recently espionage agencies have targeted the illegal drug trade and persons believed to be terrorists. Since 2008 the United States has charged at least 57 people for attempting to spy for China. There were several examples of espionage and spying during the years of the Cold War and for the purposes of one superpower trying to gain an advantage over the other. 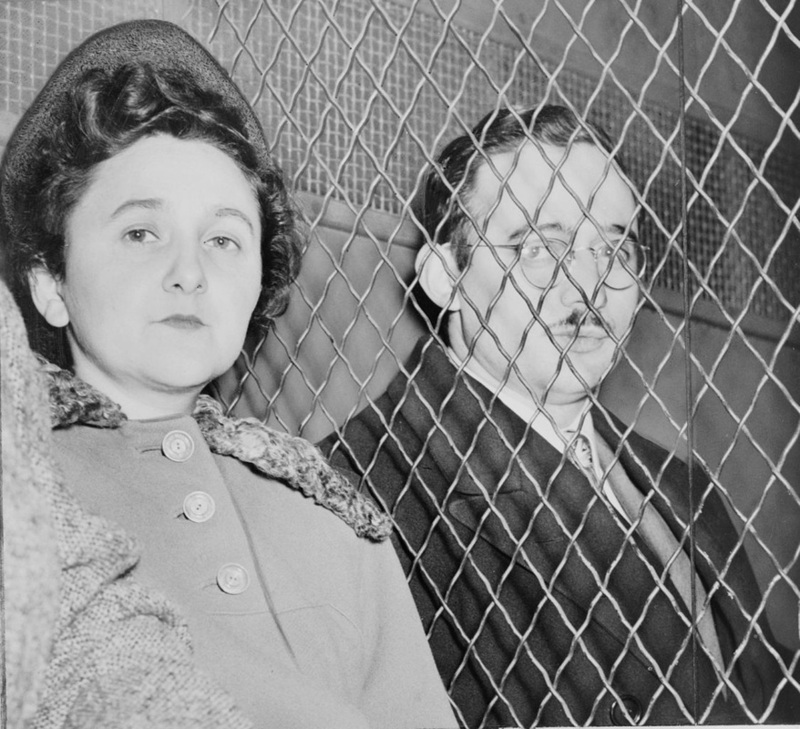 For example, in 1951, Jewish-Americans Julius and Ethel Rosenberg were tried and convicted of espionage against the government of the United States for stealing and providing secret information to the Soviet Union. The information was about American military secrets and may have included information about American advancements in the development of the atomic bomb. Julius Rosenberg was an electrical engineer who worked for the Army Signal Corps, which allowed him access to technical information and to other people who were working on military related projects. After being discovered, Julius and Ethel underwent a very public trial which ended with their execution for “anti-American” activities. The couple became the first American citizens to be to be executed for espionage in the United States. Another and very damaging case of espionage in United States history was the John Walker spy ring, which operated from 1967 to 1985. John Walker Jr. and his son, Michael L. Walker, brother, Arthur J. Walker, and friend, Jerry A. Whitworth, supplied the country of the Soviet Union, (now Russia) with secret United States information including codes from the U.S. Navy that allowed the Soviets to learn of over a million Navy messages. The Walker ring also sold the Soviets classified material concerning the Soviet shooting of a Korean Airlines jet in 1983 and U.S. military offensives during the Vietnam War. John Walker pleaded guilty to espionage and was sentenced to a life term in prison. Michael Walker pleaded guilty and was sentenced to twenty-five years in prison. Arthur Walker was convicted and sentenced to a life term in prison. Jerry Whitworth received a sentence of 365 years for stealing and selling Navy coding secrets. The Walker spy ring cost the United States a lot of damage and money. The United States had to spend over a billion dollars to rebuild their entire communications system. A final example of a very damaging spy to the United States was the case of Mr. Aldrich Ames. He was employed in the United States Central Intelligence Agency but was recruited by the Soviet Union and sold secret information to them from 1985 to 1993. Ames was later determined to have been responsible for the execution of about a dozen (12) agents spying for the United States. These were persons employed with the government of the Soviet Union who were recruited as spies by the United States. Ames had told the soviets the identities of all these spies. Ames had received over 2 and a half million dollars from the Soviets for his secret information. He was sentenced to life in prison.